Going Green and protecting the environment is very important to Zoëtry Paraiso de la Bonita Riviera Maya. Through our numerous environmental and social initiatives, we work hard to protect and preserve the environment around us. In coordination with the Turtle Protection Program, we are proud to support and ensure the safety of all turtles that inhabit the land in and around our resort, and we do all that we can to be sure that the turtles are protected and free from harm. In addition to protecting the turtles, and their eggs, we’ve had the pleasure of starting our very own turtle release program at Zoëtry Paraiso de la Bonita. Each year turtles lay eggs between the summer months of May and August. Once the eggs hatch, about two months after being laid, we ensure the turtles’ safe entry into the ocean. With the help of our staff, and many guests who participate, we have successfully guided hundreds of turtles safely into their natural habitat. Check out the pictures below from one of our releases! 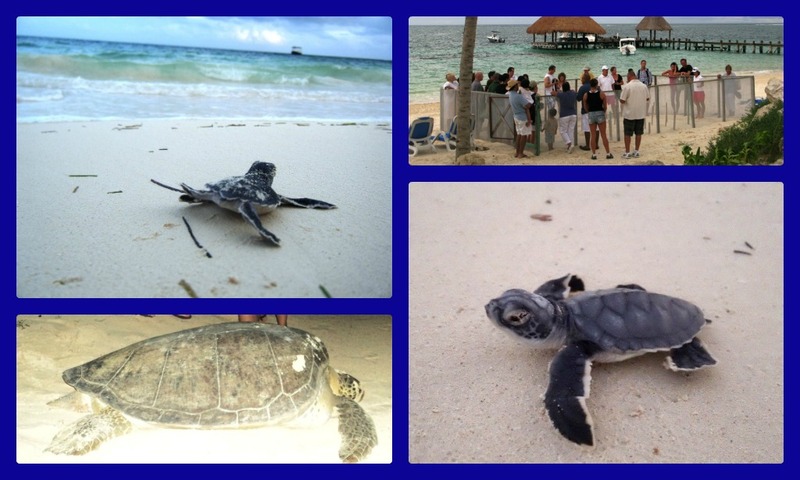 This entry was posted in Zoëtry Collection, Zoëtry Paraiso de la Bonita, Zoëtry Wellness & Spa Resorts and tagged #zoetry, Riviera Maya, turtle, turtle release, Zoetry Paraiso de la Bonita. Bookmark the permalink.